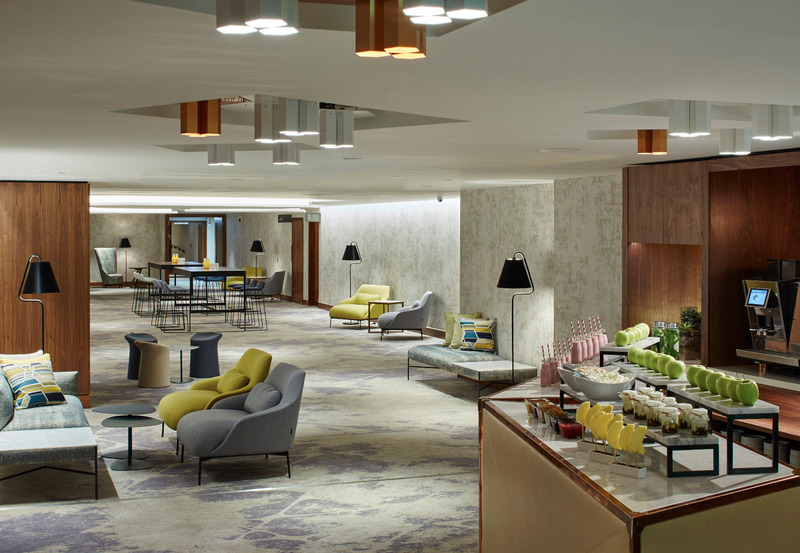 The project at the Marriott Hotel Heathrow involved the complete strip out of the existing conference facilities & ball room areas to make way for a state of the art ballroom, double storey arrival lobby, 11NO Conference Suites, Collaborative "break out" spaces and 2NO bar areas. The project was awarded the best event space area in the 2016 European Hotel Design Awards 2016. 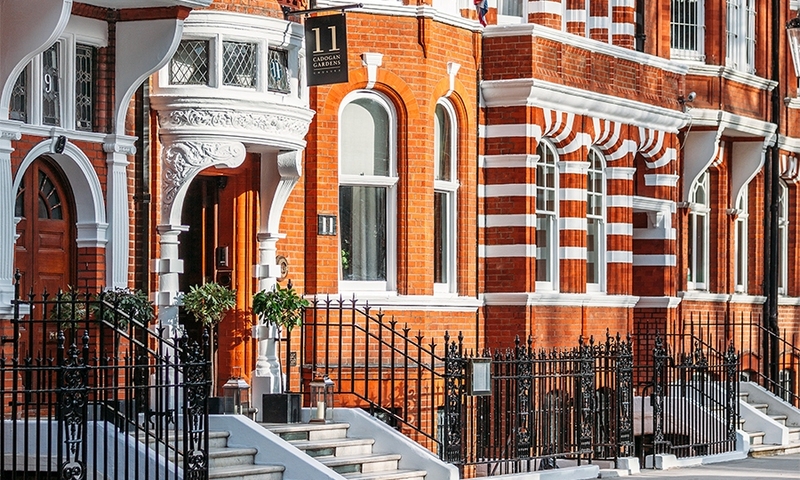 As part of these works we carried out all associated electrical elements, this included, LV Distribution, Small Power, Mechanical Power and the relevant containment systems for the hotels specialist sub contractors which included Communication Systems, Audio/Visual Systems, access control and CCTV systems. The most significant aspect of our works however was the lighting installation and certainly had the largest visual impact on the projects completion. There was over 750 luminaires installed throughout the space, all of which were controlled by over 140 Lighting Channels. A fully fledged "Lutron Quantum" lighting control system was installed, providing the end users with great flexibility and a simple solution for changes to be made to the lighting levels due to the for ever changing use of the space. Our works involved constant collaboration with the architect, interior designer and lighting designer to ensure all elements of our works were coordinated with all others aspects of the works. This included the installation of 95 custom built Hexagonal luminaires throughout the "arrival lobby" area of which were recessed into "Pockets" throughout the ceiling systems. There was a significant amount of concealed lighting built into the bespoke joinery items of which can not be seen but have a huge visual impact on the space. One of the challenges the project team faced was to introduce such a comprehensive scope of works within a live and operational hotel with bedroom areas just a few meters away.